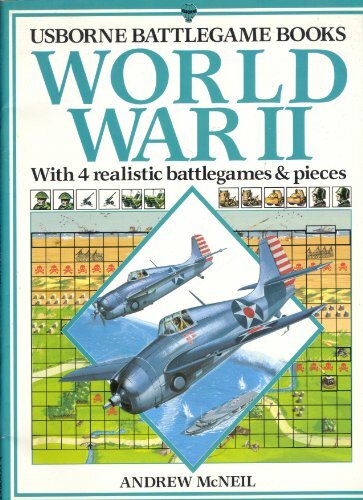 World War II (Battlegame Books) by McNeil, Andrew, 1991-08-30. 48 p. Battlegame Books . Illustrations. Intended for a juvenile audience.